“Helping Every Believer to Engage in World Wide Missions"
The International Bible Camp serves College & Career aged believers and local Bible Believing churches who desire to “GO INTO ALL THE WORLD AND PREACH THE GOSPEL”. Every year we host “Evangelistic Teen Camps” for teenagers in third world countries by coordinating with missions volunteers who are willing to go and serve as counselors for these events. These short-term missions trips are full of real opportunities for witnessing, soul-winning and training teenagers in the host country. Volunteers are linked up with their own personal translators to work as a tag team, ministering, counseling, and teaching their perspective camping teens! Churches are busy places. Sunday Services, Nursery Work, Youth Groups, and Special Conferences barely scratch the surface of what all goes on in each of these local church ministries. Needless to say, Pastors are some of the busiest people in the world. There are many pastors of local churches who would love to take their people into another part of the world and lead them in a fruitful, exciting, and enlightening short-term missions effort. Unfortunately with the workload which most pastors carry, the time and efforts of planning and organizing a trip like this ends up evading them year after year. IBC is here to assist in this very reason. 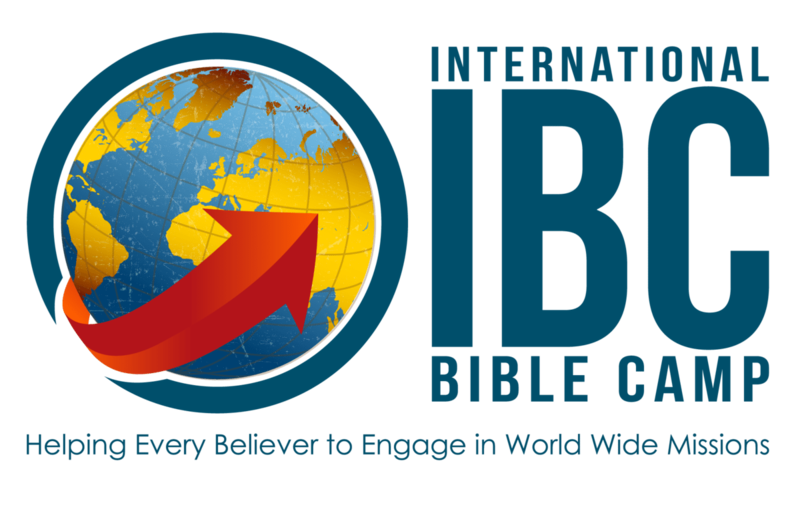 IBC connects with Bible Believing Churches in the U.S.A., South Africa, Australia, New Zealand and many other “sending churches” around the world. We offer them an organized, and effective, and efficient missions option to present to their people. So whether there are twenty people from one congregation who are ready to hit the mission field, or only one or two who are interested, this ministry is dedicated to serving your group and assisting you to get from your local church pew to the regions beyond! Undoubtedly the heartbeat of the GOSPEL is “GO". We as believers are a called people. We are called to put our lives aside and GO for the GOspel's sake. However, launching out into the unknown can be quite intimidating to say the least. Many denominationally based christian groups are afforded the luxury of large, highly organized, missions programs which essentially pave the way for their trips. Most Bible Believing christians on the other hand, are stuck going at this daunting task alone. Collecting recommendations on who to visit, trying to get in contact with missionaries who are on the field, planing the details of traveling for the trip, and trying to figure out if your even wanted, can simply be overwhelming. The International Bible Camp comes along side of individuals like you to help you get from your "mustard seed decision of faith" of pursuing this calling in your life, to a place where you can be an asset and make genuine contributions in a mission that needs your help. Many families in the USA have, at their disposal, a variety of Christian based camping options respective to their general areas. Once they decide if this summers youth camp will fit into their summer schedule they select the option which best suits their busy schedules and plans. In contrast, many kids around the world have never even heard of Christian Camping. There are no Christian based efforts being made for them and as a result there are few effective channels of Christian witnessing which are devoted to their conversion and grounding as young Christians. International Bible Camp exists to serve these teens. We collaborate with veteran missionaries who coordinate facilities, local printing needs, interpreters, and many more logistics in preparation for our arrival. Once we start the camp, the teens don’t want to leave! They enjoy games, receive reading materials, hear preaching and many, for the first time in their life, experience the Love of Christ through these dedicated efforts to seek the salvation and anchoring of their souls.